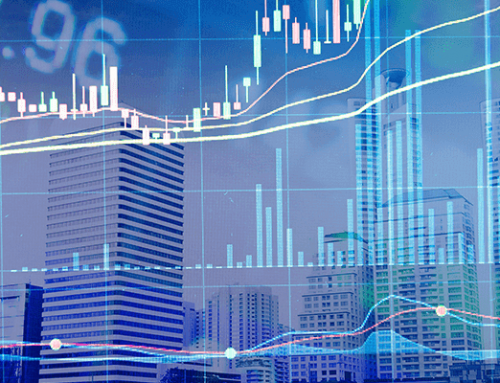 A data breach at E-Signature company Docusign is reportedly behind another malware campaign which has been targeting users of the service over the last week. 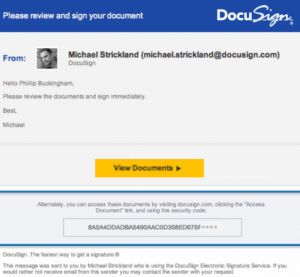 The Docusign breach involved the theft of email addresses of users of the service. These users are now receiving email from false email addresses such as dse@docus.com with a ‘fake’ Microsoft Word attachment which contains the malware. DocuSign said only email addresses had been accessed in the breach. “No names, physical addresses, passwords, social security numbers, credit card data or other information was accessed,” the company advised. It is important that end users treat any such emails with extreme caution and to delete them if in any doubt. 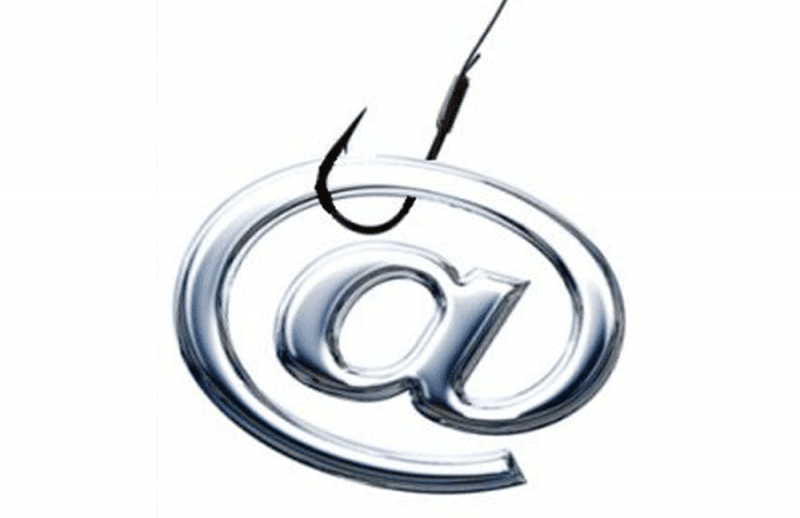 If you are interested in advanced email security solutions which help protect against phishing and social engineering emails, please contact our Sales Team on 0330 124 3599.